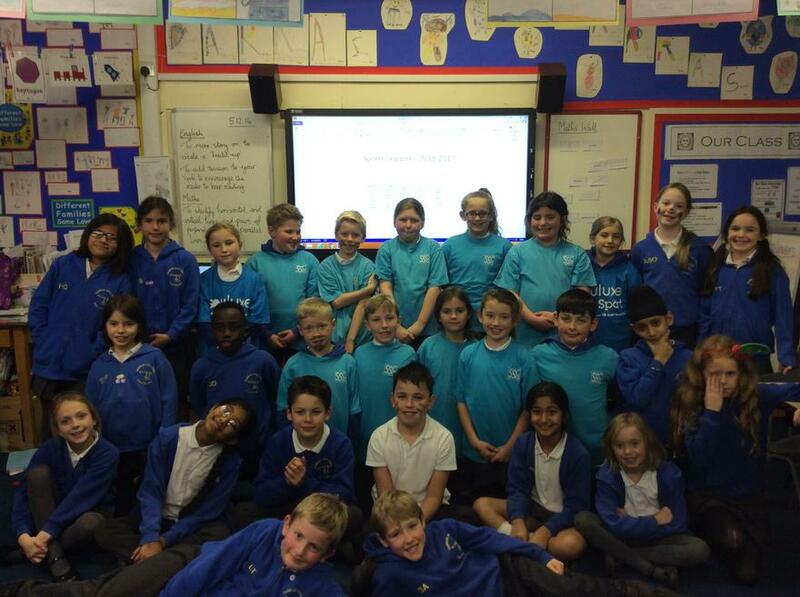 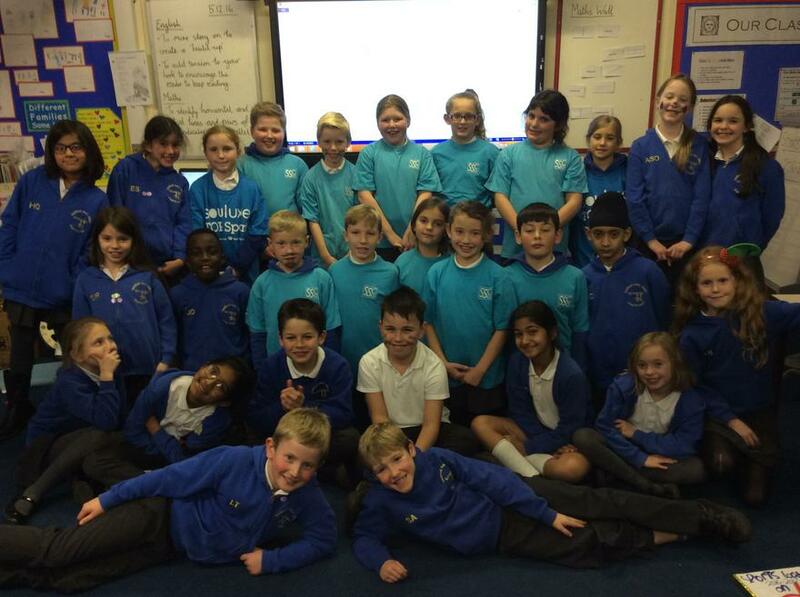 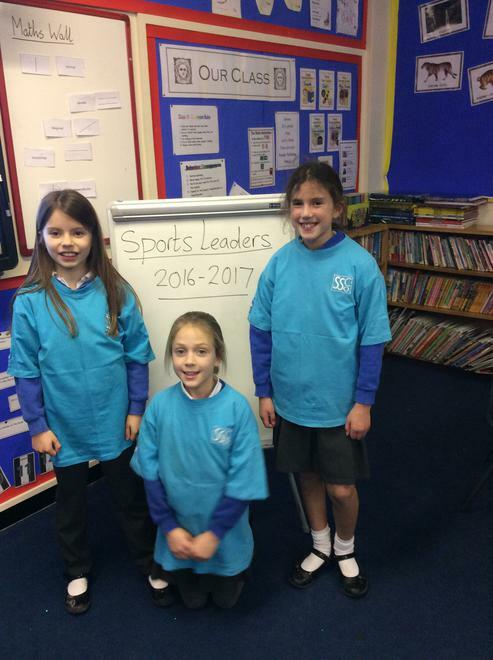 Sports Leaders trained and ready to lead! 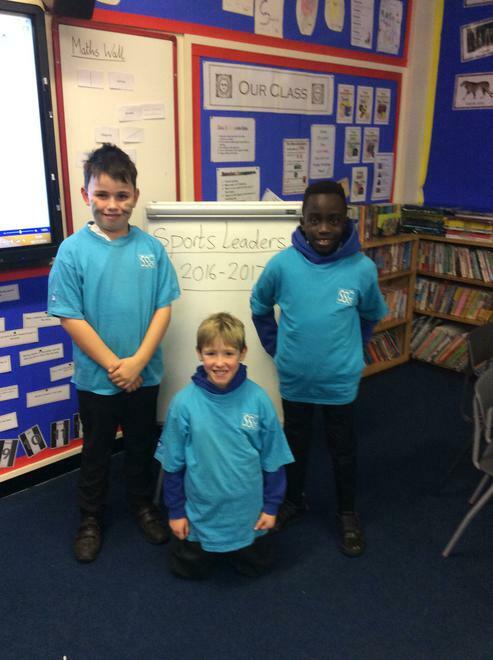 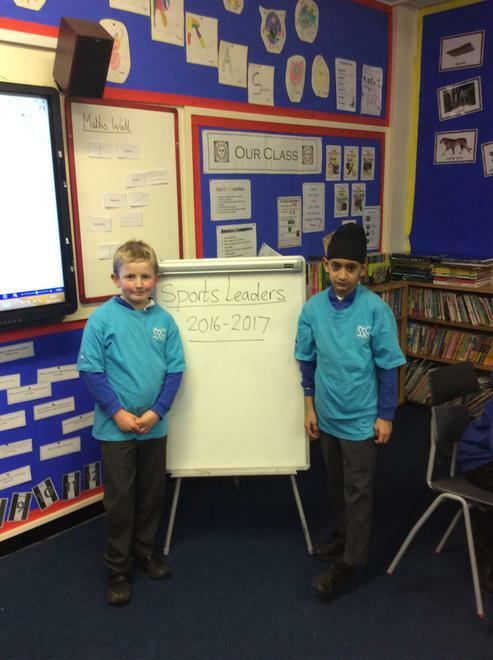 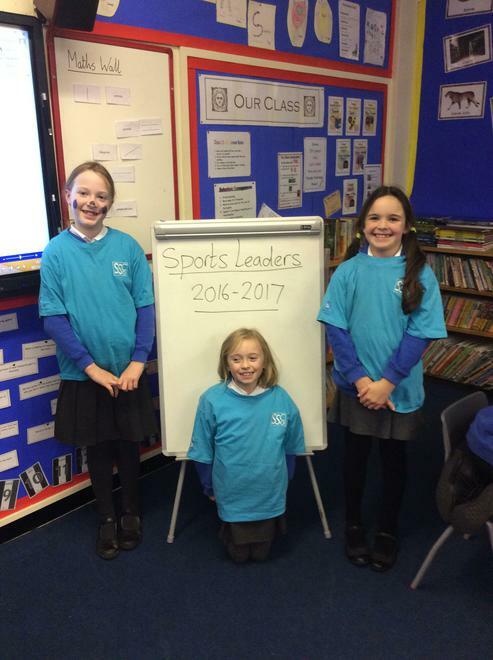 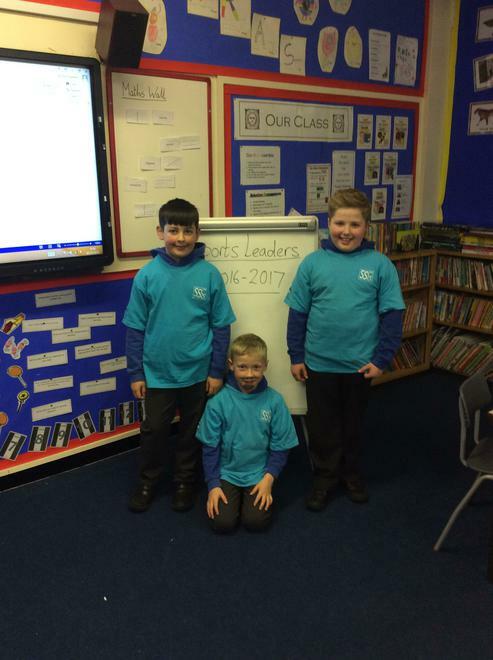 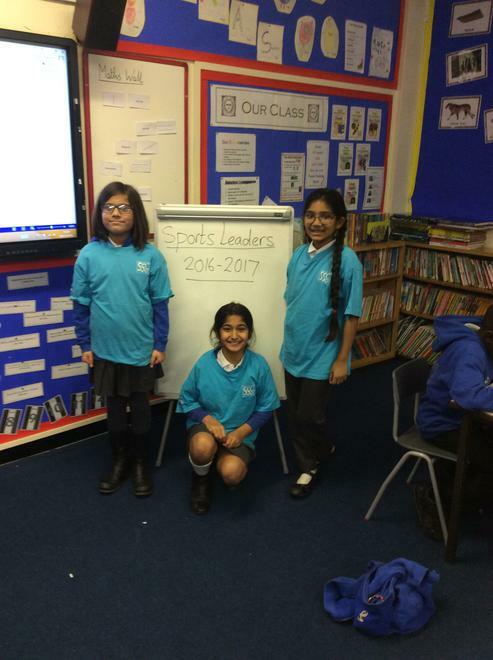 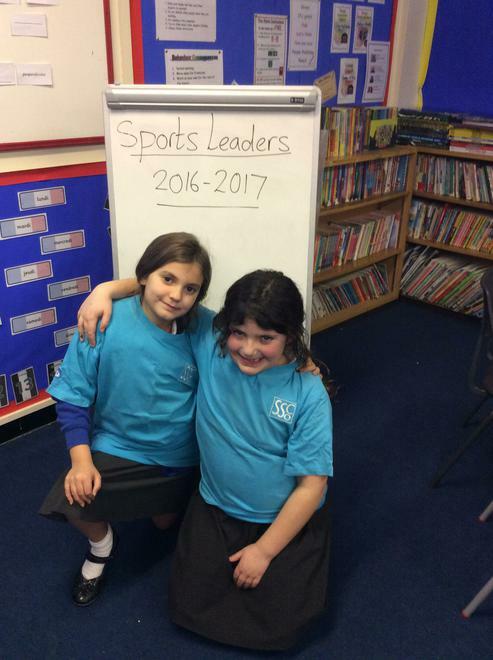 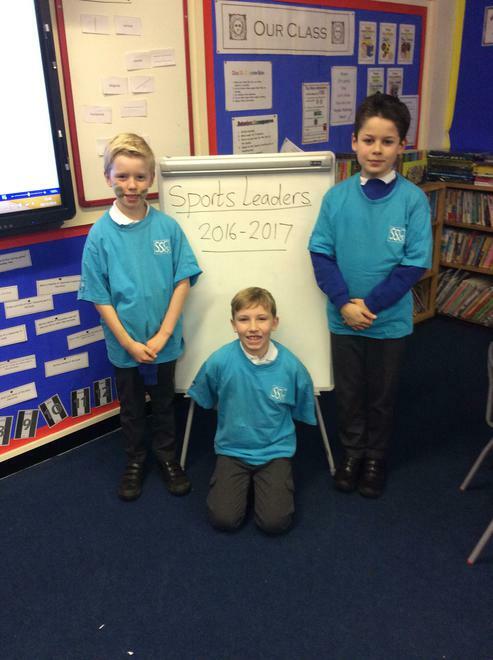 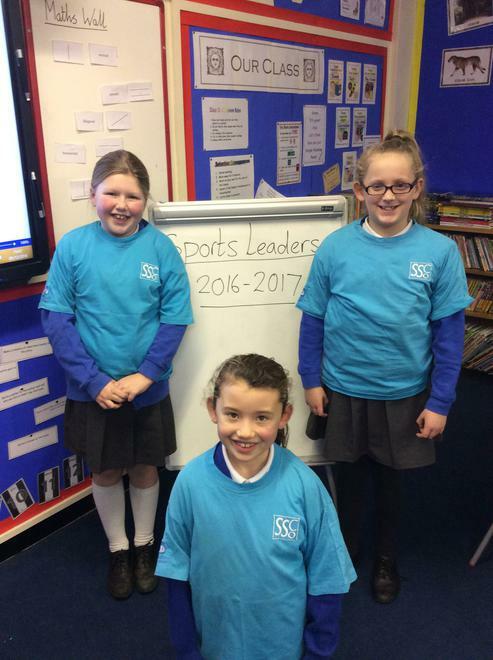 Look out for our new sports leaders on the yard. 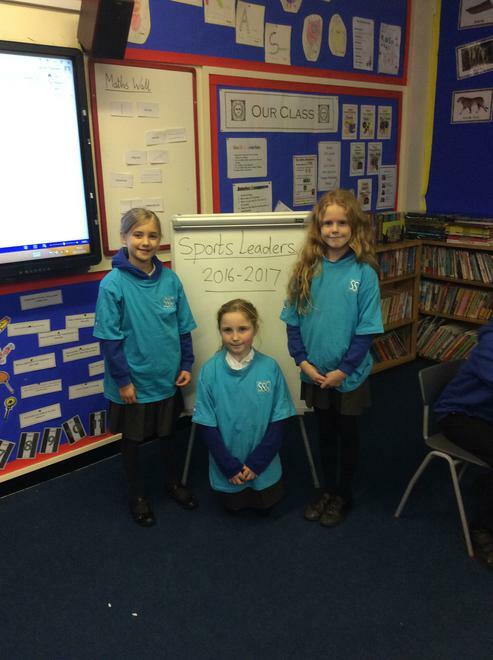 They're keen to help to keep you active.